for $499,000 with 4 bedrooms and 3 full baths, 1 half bath. This 2,994 square foot home was built in 2000 on a lot size of 1.32 Acre(s). Great value in Phoenix. 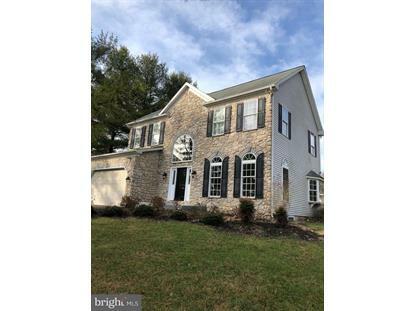 Lovely builders home on over an acre convenient to HV and Towson. 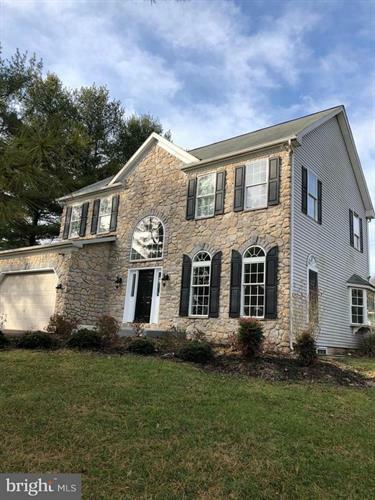 Hardwood flooring, wood burning, stone, fireplace, built in bookcases, open kitchen with granite counter tops and stainless appliances. Four bedrooms, master bath with heated floor. Huge lower level with full bath.Office/studio has heat and electricity. Private back yard with great patio space for entertaining. Don't miss this one!